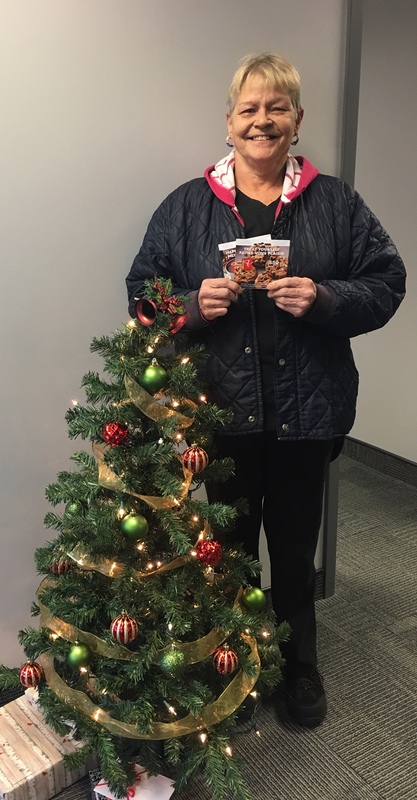 To show our appreciation to our hardworking employees during the holiday season, Liberty Staffing Services held a gift card contest. 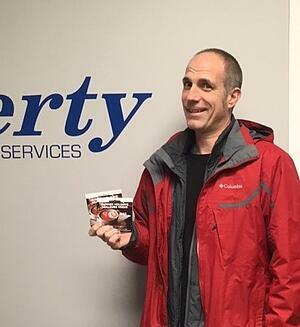 If you worked for us in November/December 2018, you were entered into a draw to win either a $75.00 or $150.00 President's Choice gift card, courtesy of Liberty Staffing. 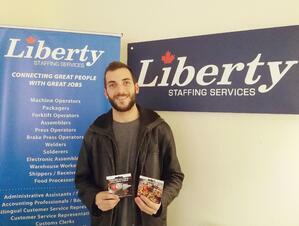 Liberty Staffing Services is an independent staffing agency with ten branch locations throughout Ontario. We offer general labour, warehouse, industrial, and office work in temporary and permanent opportunities. 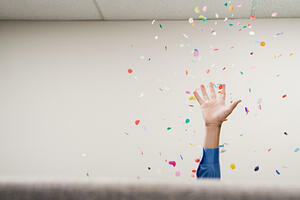 The following employees worked for us in November/December and have won gift cards. All gift cards were picked up prior to the holidays. Thank you to all of our employees who worked for us this year! 2018 has been an excellent year, and we couldn't have done it without your hard work and dedication. Are you looking for work? Come in to a Liberty Staffing branch nearest you for an interview. Our goal is to find the perfect job for you. We truly care about our employees, and we'll try to find you a suitable position as soon as possible. Or, if you are already registered with us, refer a friend to apply with us. You could gain $100 if your referred friend works 200 hours with us. Contact us today for more information.